A well-documented example of cumulative cultural evolution is seen in the growth of scientific knowledge. 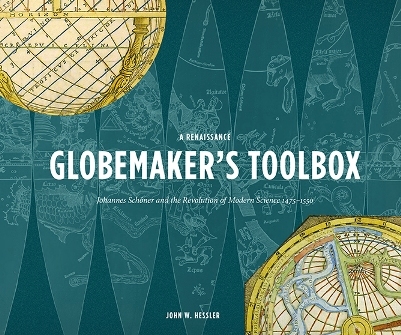 Historians of science have detailed how scientific knowledge has gradually accumulated over successive generations of scientists, with each new generation building on the advances of previous generations. To paraphrase Isaac Newton, each new generation of scientists can only see further by “standing on the shoulders of giants”. Mathematics, to which Newton himself contributed, is an illustrative example of how scientific knowledge slowly accumulates over successive generations and thousands of years. Only after Babylonian scholars invented numerical notation and basic arithmetic in around 2000 BC could Greek and Arab scholars subsequently develop geometry and algebra respectively, which then allowed Newton, Liebniz and other Europeans to invent calculus and mechanics in the 17th century, through to present-day mathematics. …individual learning recapitulates history, in other words, that people learn during their lifetimes a sequence of concepts or skills that have previously been accumulated historically. While this assumption may not apply to all cultural domains, certain domains of scientific knowledge do appear to show this recapitulation. While this assumption may not apply to all cultural domains, certain domains of scientific knowledge do appear to show this recapitulation. 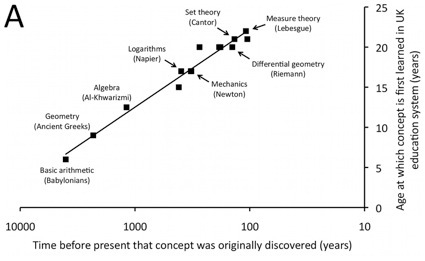 Figure 2A shows how present-day mathematics education during a single lifetime recapitulates the order in which concepts were discovered in human history …. Empirically, many sciences don’t seem to show a cumulative evolution in the way described. 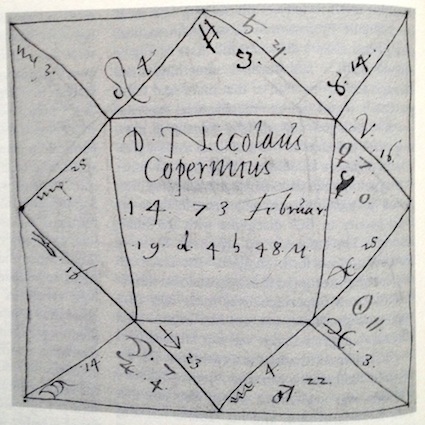 Humans did not have to perfect Ptolemaic astronomy before developing Copernican astronomy, which was not necessary for Tychonic. Typically, science curriculum does not reflect the recapitulation theory. As a necessary step in their science curriculum few students, for example, have to learn alchemical reaction theories before learning stoichiometry; in biology, understand earlier theories of transformationism before learning modern theories of evolution; in physics, master Aristotelian physics before learning Newtonian physics. Finally, historians of science as well as philosophers of science have detailed the difficulties in the older “scientific knowledge has gradually accumulated over successive generations of scientists, with each new generation building on the advances of previous generations” model. Way back in 1962 even Thomas Kuhn tried to distance himself from that overly simplistic, cumulative model of scientific progress. Oh well, the numbers, equations, and graphs in the article more than compensate for any empirical or conceptual worries I might have. 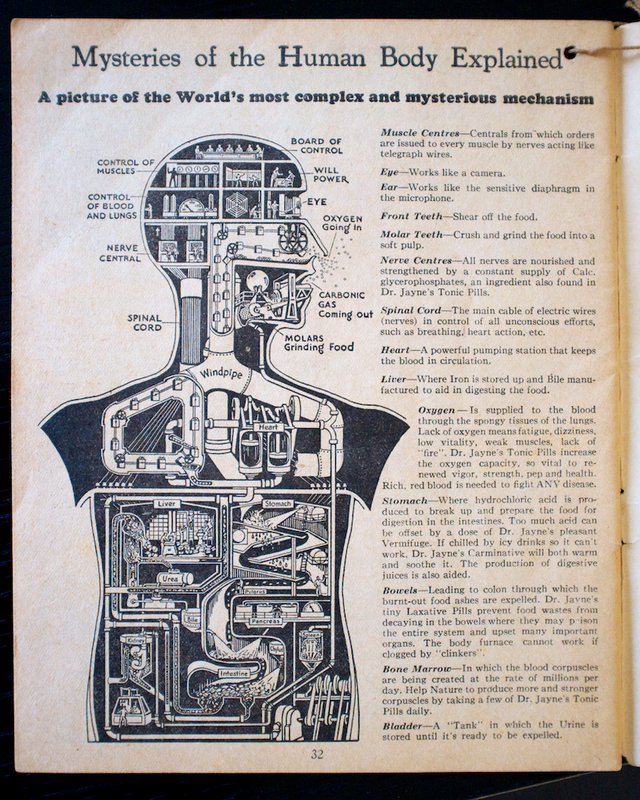 In 1938 when Dr. Jayne’s used the Mensch als Industriepalast image, the company was recycling an image it used at least as early as 1934. 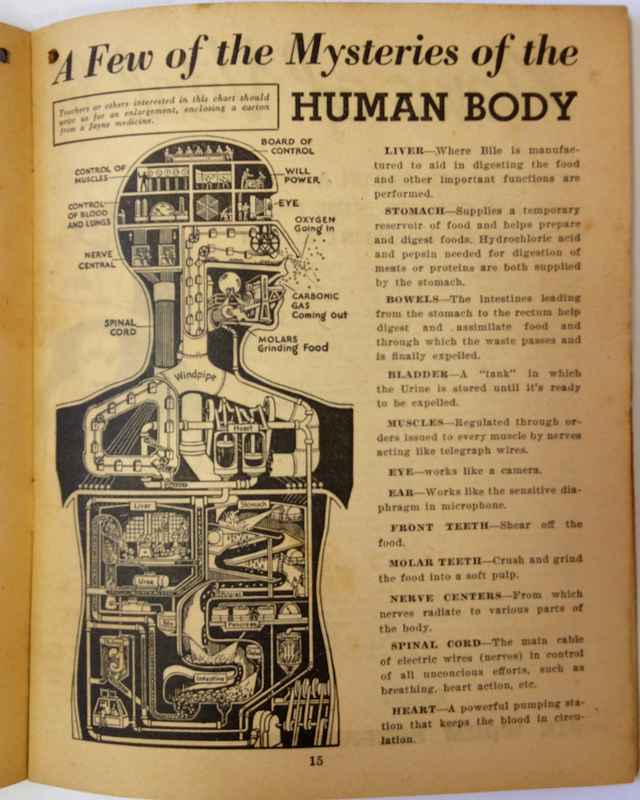 At least as early as 1934 Dr. Jayne’s used the Mensch als Industriepalast in its almanac. In using this method, much depends on the imagination and natural aptitude of the reader. You must have the “seeing eye” which will interpret the formation of the leaves correctly, but this readily comes with practice. anchor—This is the sign of trade and travel. If standing alone at the top of the cup it indicates true love. coffin—This may mean, as it does in dream, and in other methods of fortune telling, death or serious illness either to the hearer, or a friend. Closely surrounded, it means an inheritance. lion—(or any wild animal) Good fortune to eminent persons, if clear and distinct. Envy and jealousy if in the thick. mouse—Standing alone it is an omen of recovery of a lost object. Almost indistinguishable among other leaves, you must prepare for disappointment in this respect. While it seems incongruous to read modernist descriptions of the human machine sandwiched between fortune telling practices illustrated by mysterious, exotic men gazing into crystal balls, Dr. Jayne’s must have been confident that it would not seem so to its customers. 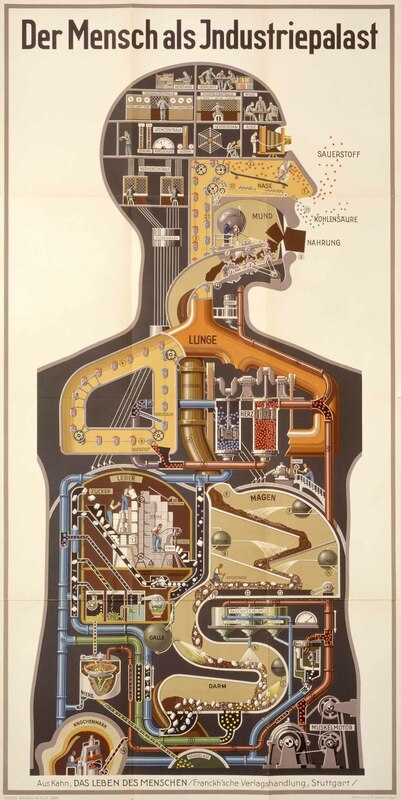 In 1926 Fritz Kahn created his famous “Mensch als Industriepalast,” a fascinating, modernist depiction of the human being as a chemical factory, staffed with industrious little workers, replete with control centers, machines, conduits, communication wires (see the copy at the NLM). Fritz Kahn’s Mensch als Industriepalast (1926)—see a larger version here. 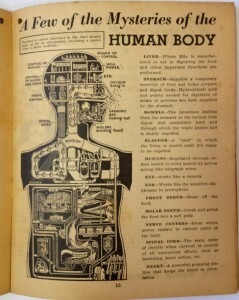 Dr. Jayne’s Mensch als Industriepalast (1939). 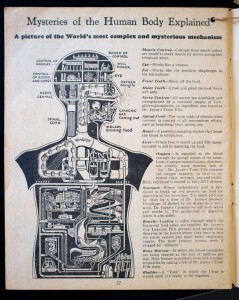 Workers and control centers are arranged and many of the details are labeled just as they are in Kahn’s original image. Imitation is the purest form of flattery. The challenge is to make sure that the math behind the legal reasoning is fundamentally sound. Good math can help reveal the truth. But in inexperienced hands, math can become a weapon that impedes justice and destroys innocent lives. Inexperienced and experienced hands use math as a weapon. Let’s take, for example, the analogy they use in the article. The appellate judge in the Amanda Knox case refused to retest the murder weapon for traces of the victim’s DNA. According to the article, the judge claimed that if there was too little material to provide a reliable result the first time it was tested, in 2007, then tests on less material in 2011 would be no better. Although the authors claim that the judge “demostrated a clear mathematical fallacy,” they describe a simple flaw in reasoning and then use a misleading mathematical example to make their case. They are right. Repeated tests of the same material in comparable conditions can confirm or disconfirm previous results. And the greater number of confirming or disconfirming results should influence the conclusions we draw from those results. But their analogy, while superficially persuasive, doesn’t necessarily apply to the judge’s decision not to perform additional DNA tests. Imagine, for example, that you toss a coin and it lands on heads 8 or 9 times out of 10. You might suspect that the coin is biased. Now, suppose you then toss it another 10 times and again get 8 or 9 heads. Wouldn’t that add a lot to your conviction that something’s wrong with the coin? It should. Imagine, for example, you toss a coin and it lands on heads 8 or 9 times out of 10. You might suspect that the coin is biased. Now, suppose you then toss it another 3 times and get 2 heads. Would that add a lot to your conviction that something’s wrong with the coin? Maybe. We can play with the numbers for that second coin-toss series, but a useful analogy here is not 10 tosses followed by another 10 but followed by some smaller number. How much the second coin-toss series will add to our conviction that the coin is biased will depend on how many times we toss it and how many times it comes up heads. At first glance their math looks persuasive. The information they present in the article, however, does not allow us to assess the relevance of their analogy or evaluate the judge’s decision. We are being asked, on the strength of their mathematical analogy, to accept their criticism of the judge. In this case, their math distracts us from asking about why the judge made his decision and whether or not that was a reasonable decision. But this is nothing new. People hoping to achieve certain ends apply the math they think will be most persuasive. Math is always a weapon.